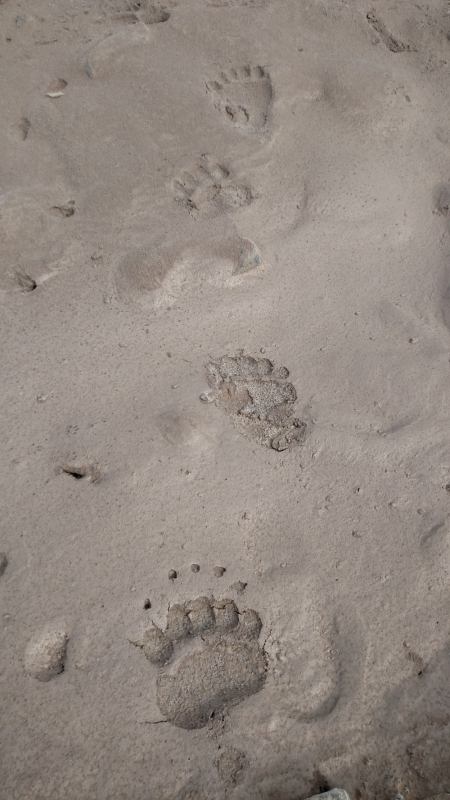 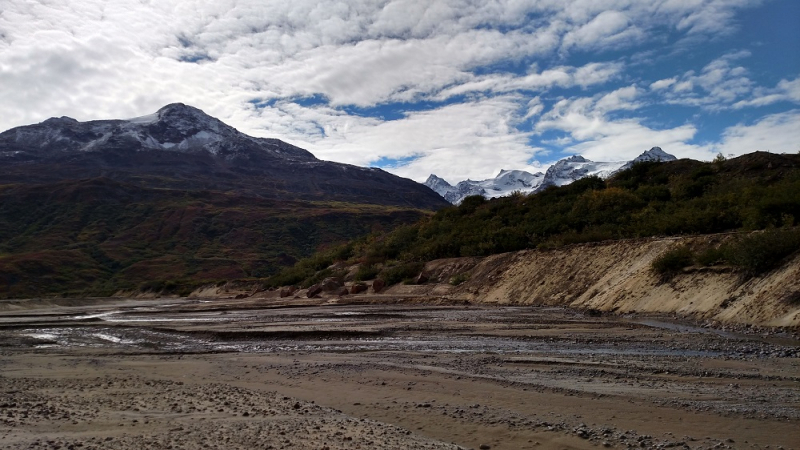 Explore the Chugach Mountains on foot! 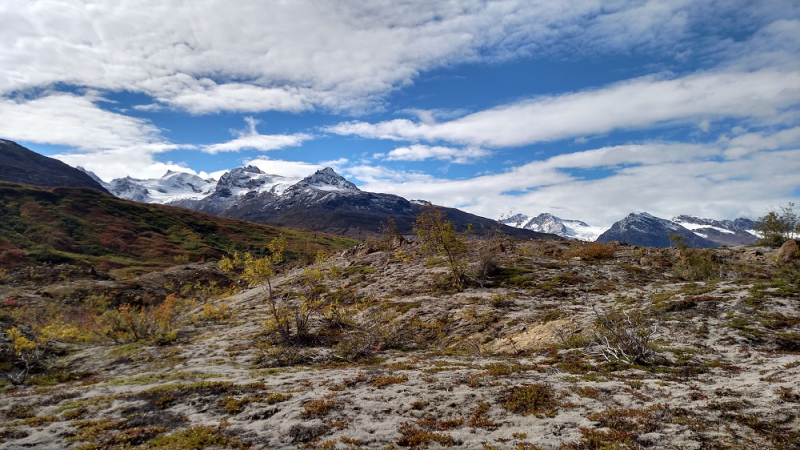 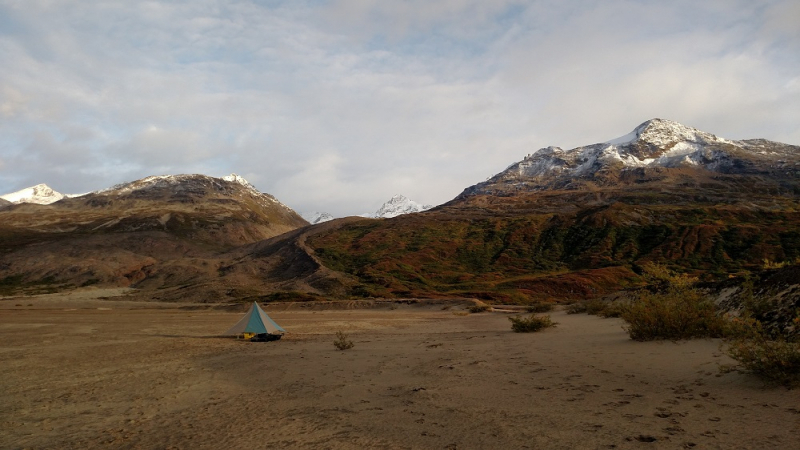 One of our two base-camping options in the Chugach Mountains, the Fan Glacier Basecamp touts bush-plane access, stunning mountain views, and beautiful day hiking across alpine tundra and glaciers. 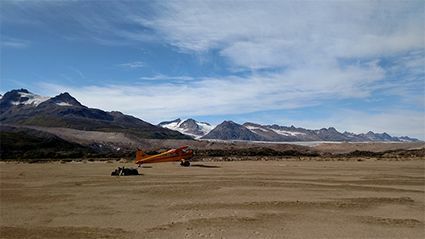 Enjoy the rugged beauty of the Chugach Mountains on your bush plane flight into the Fan Glacier, and bask in the remoteness of your surroundings as you hear the buzz of the plane’s engine fade off into the distance. 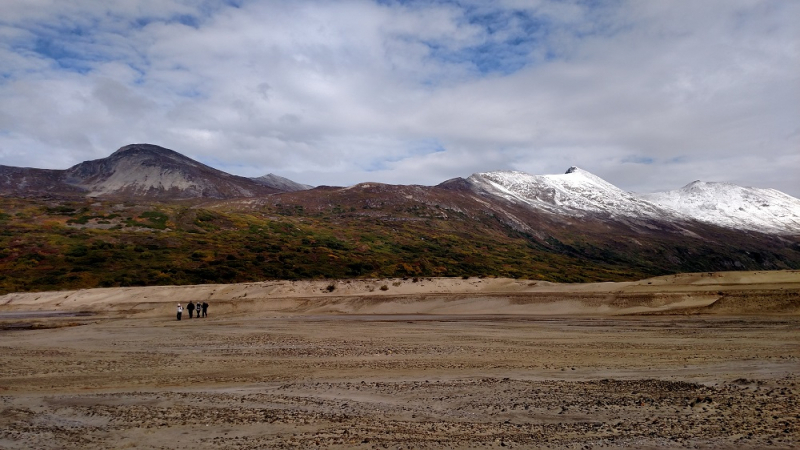 Great for families and experienced adventurers alike, this trip is perfect for anyone who wants to experience the rugged Alaskan backcountry from the comforts of a base-camp. 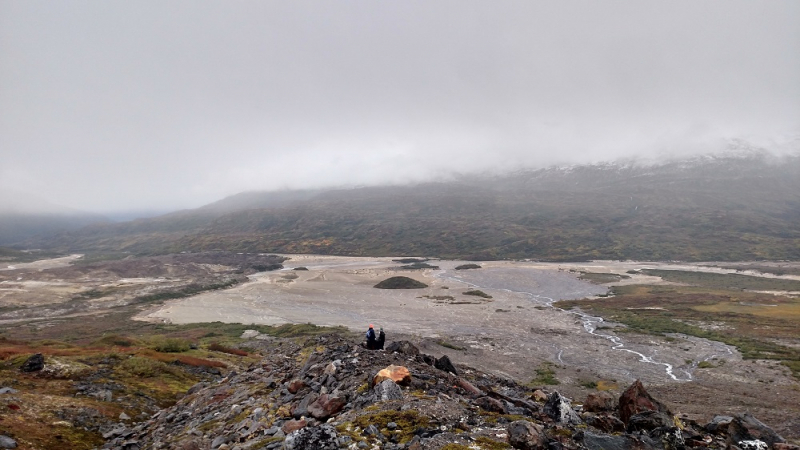 With great hiking in every direction, the Fan Glacier provides opportunities to hike over varied terrain. 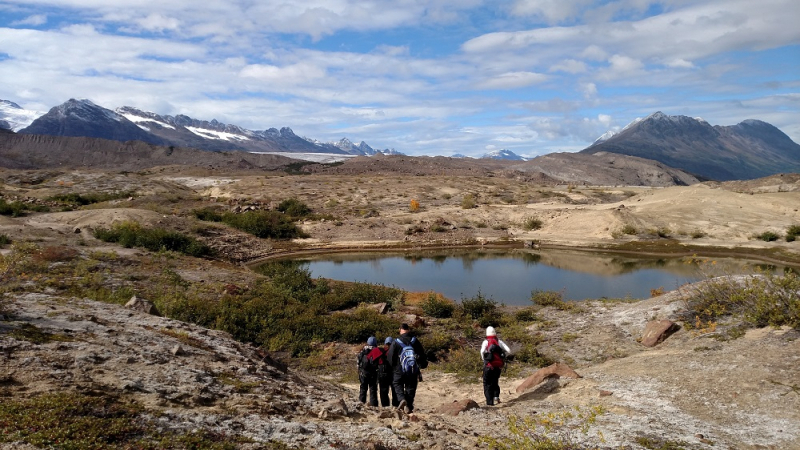 Explore high alpine lakes to the south, and maybe even take a dip in the water on a warm day! 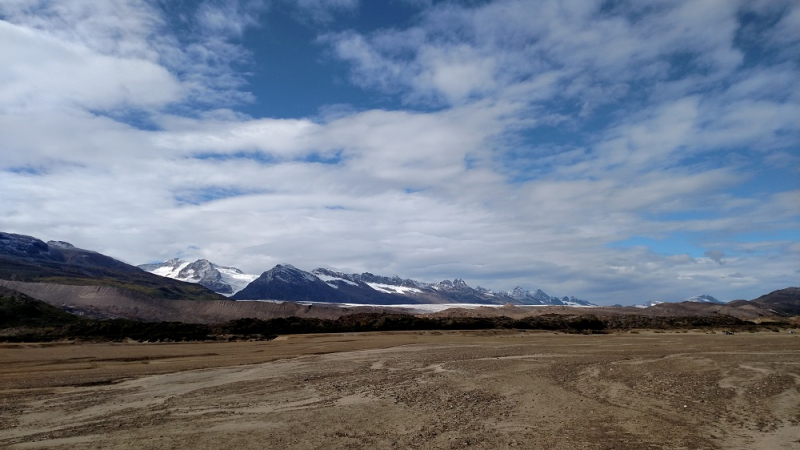 Bring your cameras along as you explore the glacier to the west – the ice features along the edge are very active, and the calving, cracking, and icefall will keep even the amateur photographer content for an afternoon. 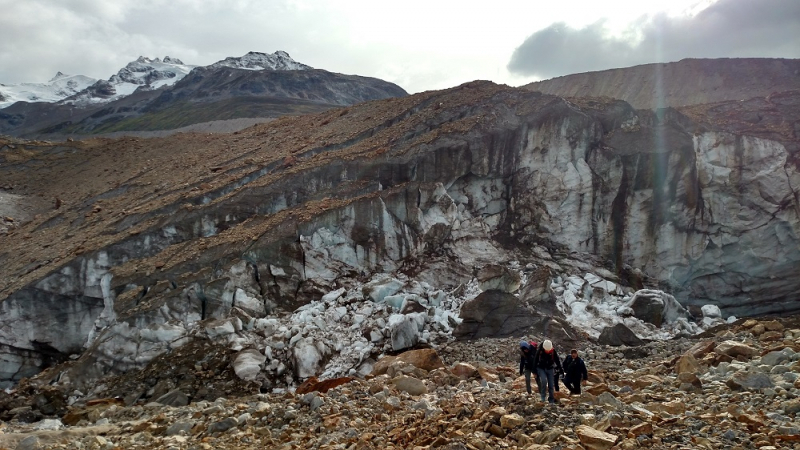 Whichever direction you head from camp, the Fan Glacier is sure to provide a one-of-a-kind Alaska backcountry experience in Wrangell-St. Elias National Park.